Choosing a baby’s name is a unique and special experience, but it can feel like an enormous weight of responsibility for parents. 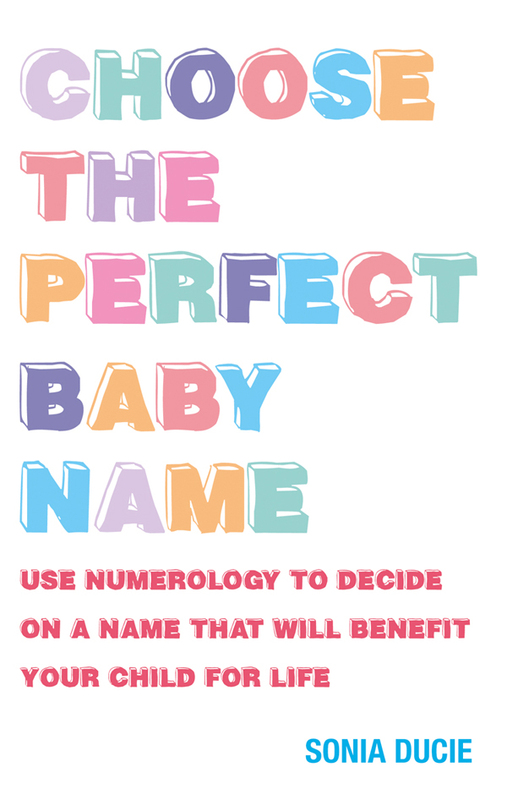 This book helps to make the process of baby naming easy and enjoyable, drawing upon numerology to reveal the truth about the names that will influence a baby for life. Sonia Ducie provides concise numerological guidance to help parents find the perfect name for their baby. She gives detailed practical ways to use the ancient science and psychology of numbers to access the hidden energy of any name at a very deep level and expose its true essence. In the process, we discover why we love some names, while others tend to grate upon us, perhaps at a subconscious level. The vibrational energy of our names influences us throughout our lives: hence the importance of choosing wisely. Names bring us gifts, challenges and also hold potential for us to explore. This book offers an exciting and time-honoured system that enables parents to narrow down the choice of options and find a name that feels just right for their child.